Inskin Micro Diamond is the most advanced precision microdermarbrasion treatment for the face and body. The gentle suction feature stimulates the production of collagen and elastin and improves blood circulation. 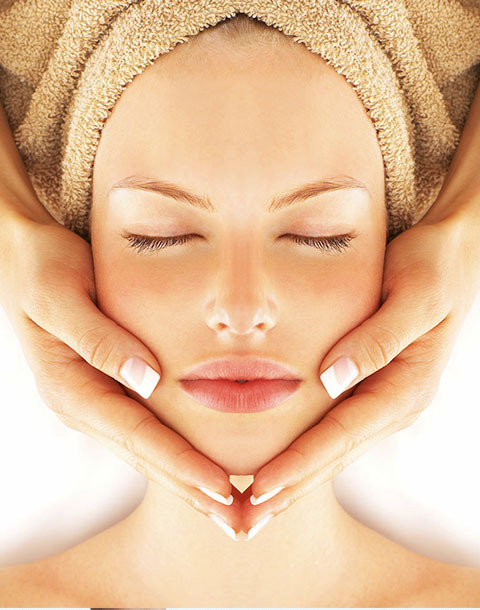 Your skin will look and feel clean, fresh and rejuvenated from the very first treatment. Virtually painless and no downtime. *All of these services prices are an estimate. If you require a specific quote then you will be required to make an appointment for a FREE consultation. ZIP PAY Available – Buy now Pay Later with Zip Pay! No Deposit, No interest for 60 Days! Where hospitality, hair and beauty equals relaxation. Kokum Hair Skin & Body &cop; 2018. All Rights Reserved.